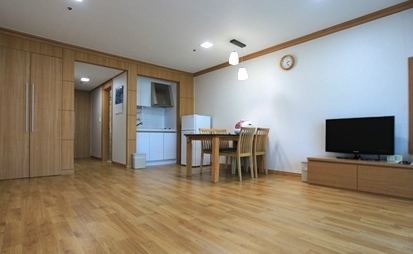 Happy 700 : Yongpyong Resort is located at a very inhabitable range of 700meters above sea level. 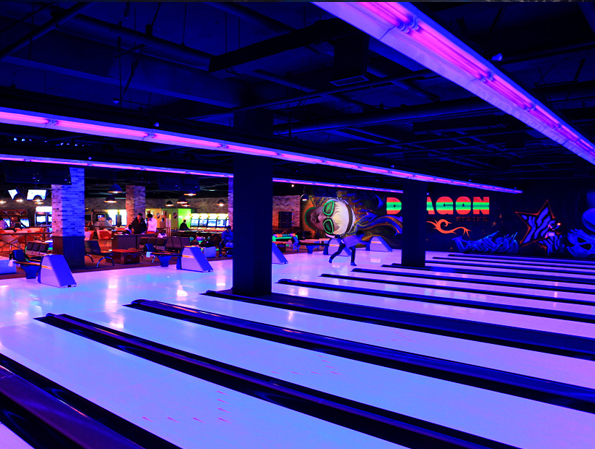 Yongpyong Resort is found at the eastern edge of Asia, about 200km from Seoul, the capital city of South Korea. With an annual snowfall average of 250cm, the surrounding area possesses a beautiful environment, which allows for the enjoyment of a wide array of winter sports including skiing from mid-November to early April. On its 4,300 acres, you will find a 45-hole golf course, 31 ski slopes, premium hotels, European-style condominiums and many other leisure facilities that can be enjoyed by the whole family. 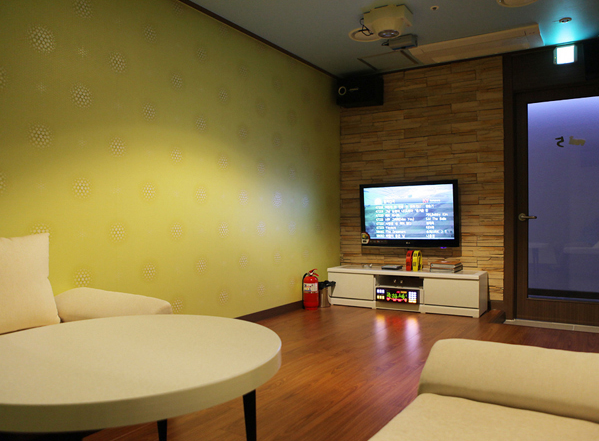 The Yongpyong Resort was born in 1975 as the first ever modern facility of its kind in South Korea. 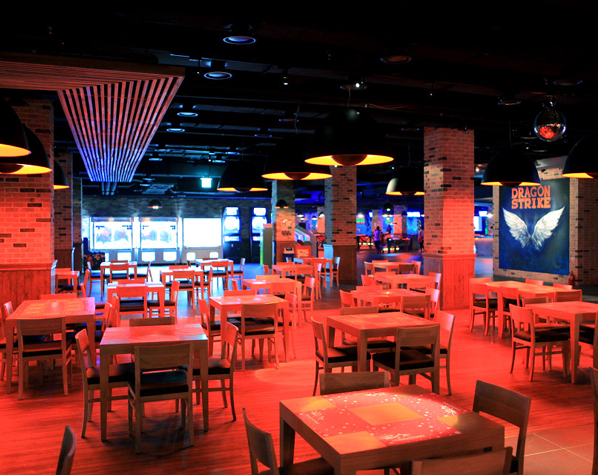 Now it is innovating a new leisure culture known as “Korea’s Ski Mecca” with a growing reputation as an internationally-renowned resort. 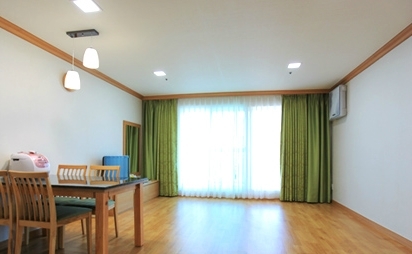 Dragon Valley Hotel is located at the center of Yongpyong and has a view of the entire surroundings of Yongpyong. 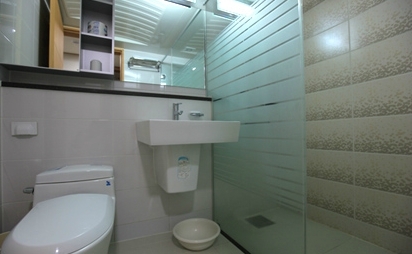 It provides a diverse choice of rooms from the TWN Bed room, DBL Bedroom. 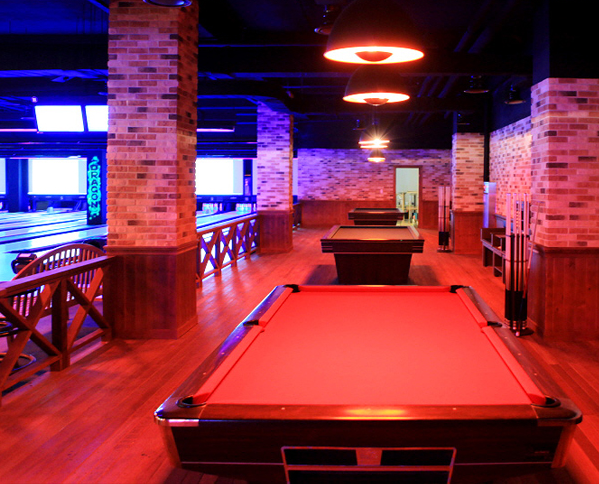 The Tower Condominium prides itself on the scenery of the Mt. Balwang landscape. 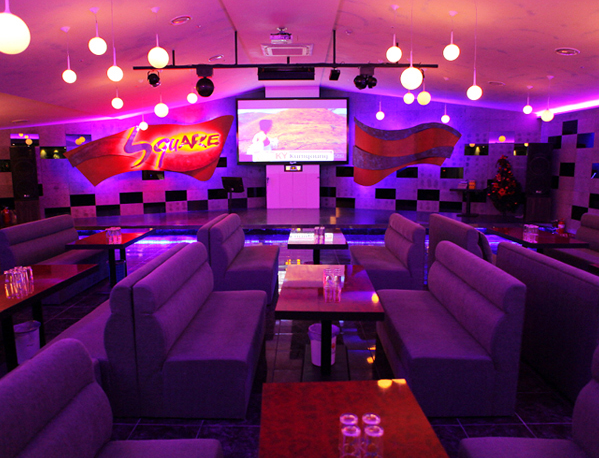 It provides cozy ‘Ondol’ rooms as well as western-style rooms with beds. There are even kitchen facilities for you to prepare your own food. 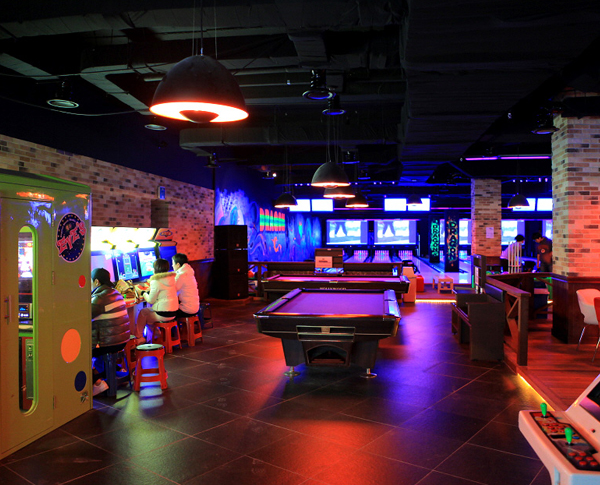 The “Fitness Center” provides diverse leisure activities for your convenience. *There is no barcode. Please go to the Welcome Center(1st floor) and meet our staff to take the bus.